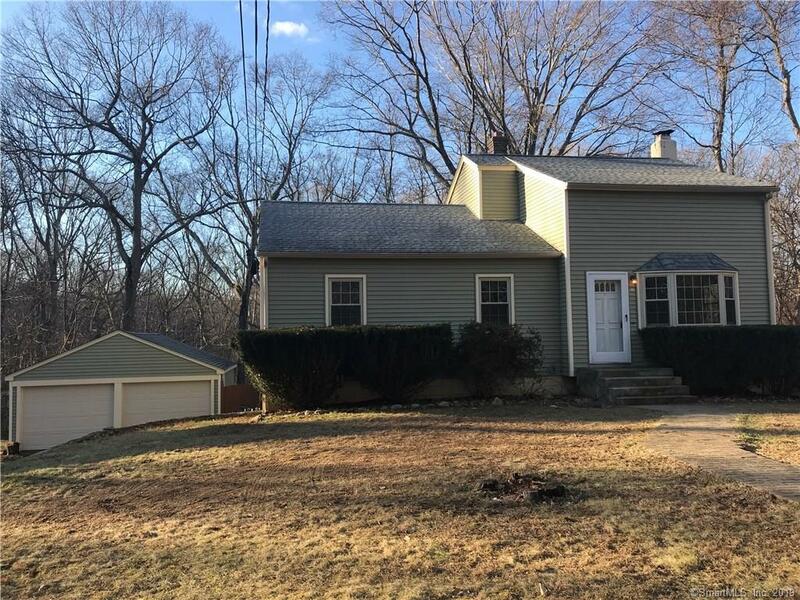 Sun filled 3 BR, 1 bath Contemporary offers eat-in KIT with floor to ceiling wall of glass, skylights, loft area, hardwood floors, updated bath with skylight, lower level family room with fireplace, freshly painted interior, 2 car garage & fenced backyard. Updated roof, windows & siding! Close proximity to Subase, EB and Pfizer.Pets flexible, non-smoking, one year lease, credit check and security deposit required.